Arriving is the first goal of most travel. Whether it’s for business or pleasure, room reservations and flight schedules frame your experience and direct your attention. What if it could be different? What if you could experience the trip itself, seeing scenery pass by, sampling regional foods, and possibly learning new customs? 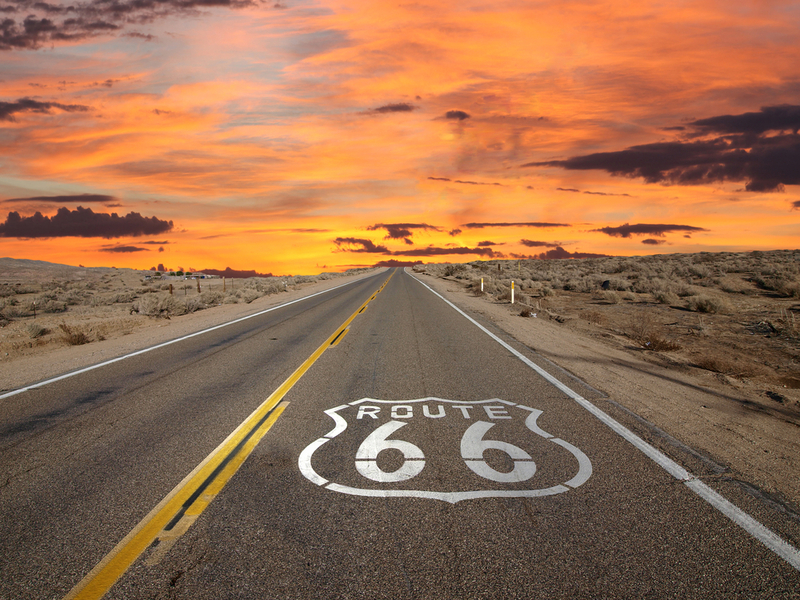 ultimate US road trips give you that experience, making the journey your goal! Road trips are educational, giving travelers first-hand glimpses of historic sites and amazing scenery. Rest stops are adventures with meals seasoned with regional flavors and conversations sprinkled with local slang! So, which from our list of ultimate US road trips will you go for? ultimate US road trips often commemorate famous events and historic journeys. Confederate General Robert E. Lee fled Petersburg, Virginia, as he led his troops in retreat. His flight ended with surrender in Appomattox, Virginia. 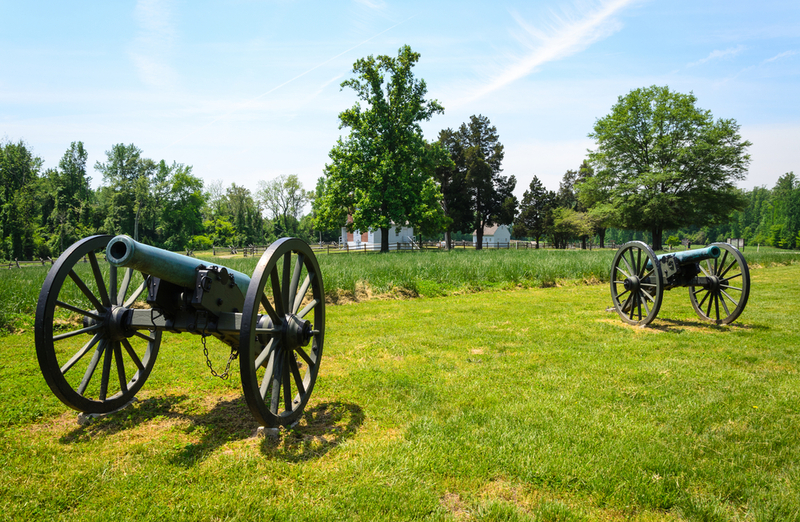 You start the trip at the Petersburg National Battlefield Park. Before leaving, visit the Siege Museum and discover what civilians experienced during the war's final days and pick up a map at the visitors' center. The 110-mile scenic drive follows the retreat through farmland that hasn't changed much since 1865. At Appomattox, you can lunch at Farmville's outdoor cafe and swim at Holliday Lake State Park. Away from cities and tourists, Oahu's 126-mile scenic drive meanders along the island’s eastern half. You'll get a taste of authentic Hawaiian life peppered with surfing spots and roadside shrimp shacks. 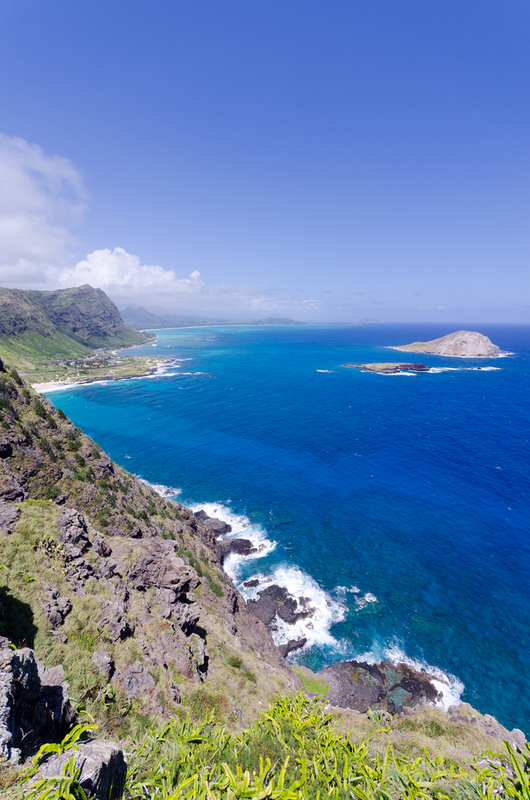 The drive takes you around Diamond Head and winds up the Windward coast, where you can see beautiful beaches and cliffs. If driving isn't for you, join one of the coach tours. The spectacular views won’t change, and tour guides can give you information about the area’s history, famous visitors and community events. After seeing Sunset Beach, Waimea Bay, and Pipeline, the trip ends at Haleiwa and the Dole Pineapple Plantation. 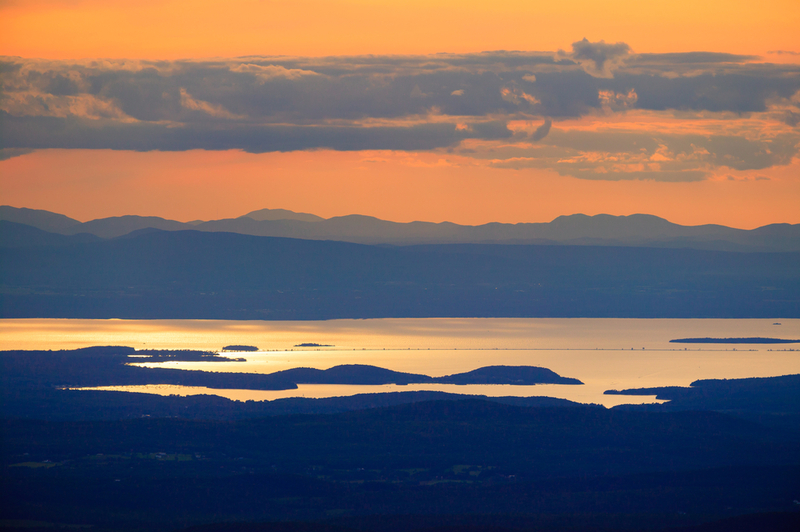 Sailboats and fresh air make the Lake Champlain Byway one of the ultimate US road trips. Enjoyed along America’s northern-most border, the drive begins in northwest Vermont where you’ll drive from south to north along Lake Champlain’s eastern shore. Farmland and towns roll by, but the drive ends at Lake Champlain, where you can enjoy swimming or hiking on the Champlain Islands. Many families end the day in Burlington at the Farmhouse Tap & Grill with local cuisine. The Adirondacks and the Green Mountains can defy description, so take your camera for memorable photos. 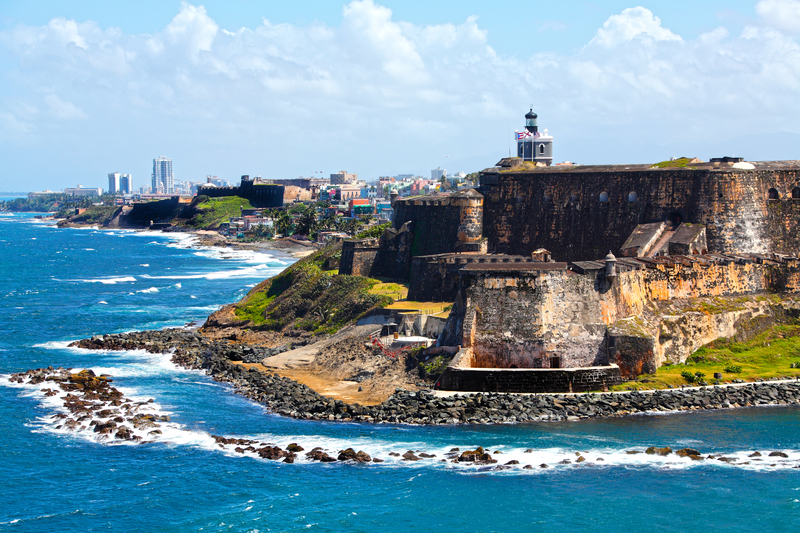 Your Puerto Rico adventure starts in San Juan, exploring the fortress that guards the island’s shores as a pedestrian. The road runs from cosmopolitan San Juan to Fajardo’s marinas, where sailboats and kayaks let visitors drift in a bioluminescent bay. It continues south to Naguabo, a fishing village, and Ponce. Before reaching Dorado Beach, you’ll see the Guanica forest preserve and two famous surf zones, Rincon and Cabo Rojo. You can end the day with a swim or dine at the Mi Casa restaurant, enjoying dishes designed by the celebrity chef Jose Andres. 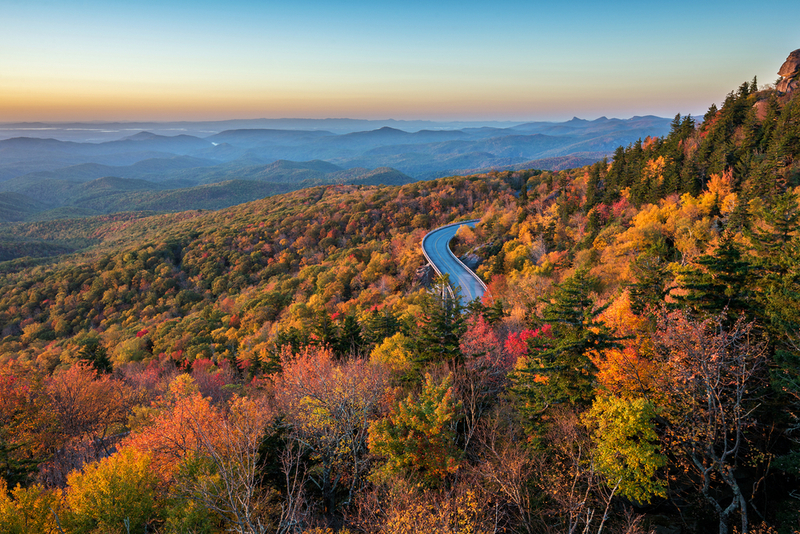 North Carolina’s Blue Ridge Parkway runs 383 miles from Charlottesville to Asheville, through old-growth forests that once sheltered the continent’s earliest residents. The road runs between Virginia and North Carolina, connecting Shenandoah National Park and Skyline Drive. Attractions appear at regular intervals, with a farmer’s market at mile 178 and the Blue Ridge Music Center at mile 213. After sampling local dishes and shopping the handmade crafts, the drive moves to Waterrock Knob at mile 451. In addition to the tourist attractions, you’ll find towns like Blowing Rock at mile 291 and Little Switzerland at mile 334. 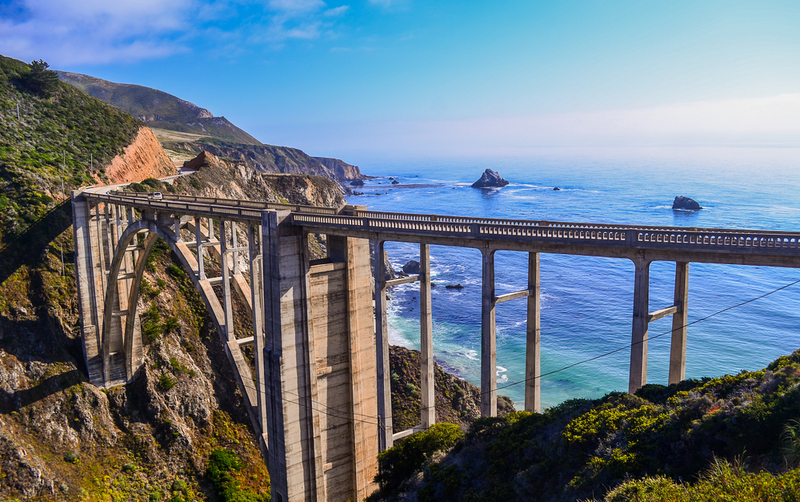 The 144-mile drive from California’s Monterey to Morro Bay along the iconic Pacific Coast Highway (PCH) may seem familiar. Segments of this road have been used in movies and advertisements. 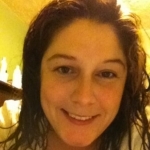 Also known as State Route 1, the road briefly merges with U.S. Highway 101 across the Golden Gate Bridge, through Santa Barbara and Ventura counties. Like many popular road trips, this one has attractions for all ages and interests. History buffs can explore Monterey’s history as the state’s former capital, while families enjoy the Monterey Aquarium. The drive ends at Morro Bay State Park and Museum of Natural History. This tops a foodie’s list of ultimate US road trips with southern comfort, sultry breezes, barbecue sauce and hickory smoke. 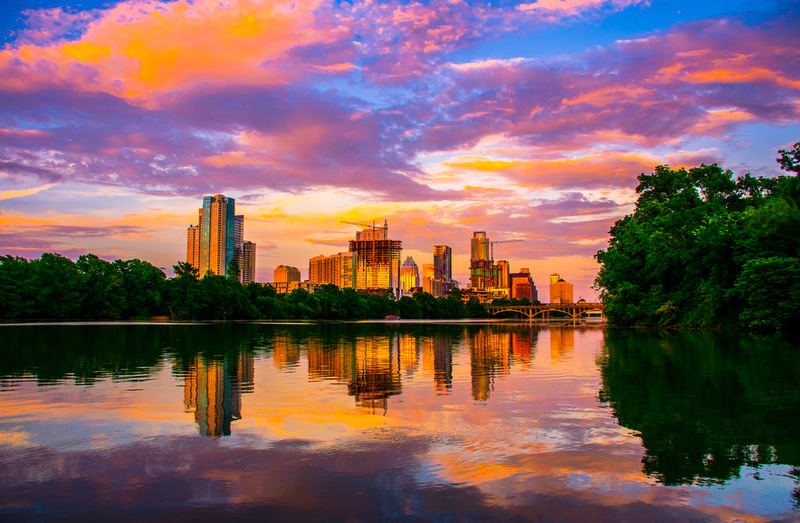 Starting in Holly Hill, South Carolina, and ending in Austin, Texas, you’ll find a trail of traditional southern food. The first attraction, Sweatman's, is famous for its mustard sauce and fuels you for the westward drive. Traveling on I-20, you’ll reach Birmingham, Alabama, and Miss Myra’s Pit Bar-B-Q. As you move deeper into the south, you’ll find attractions with fascinating names like The Shed and The Joint. Your journey ends in Austin, where The Salt Lick smokes beef briskets over an open pit and people happily line up for Franklin BBQ. This road’s 51.1 miles of beauty demand a full day’s exploration. The drive winds along Maui’s coastline and its varied environments. 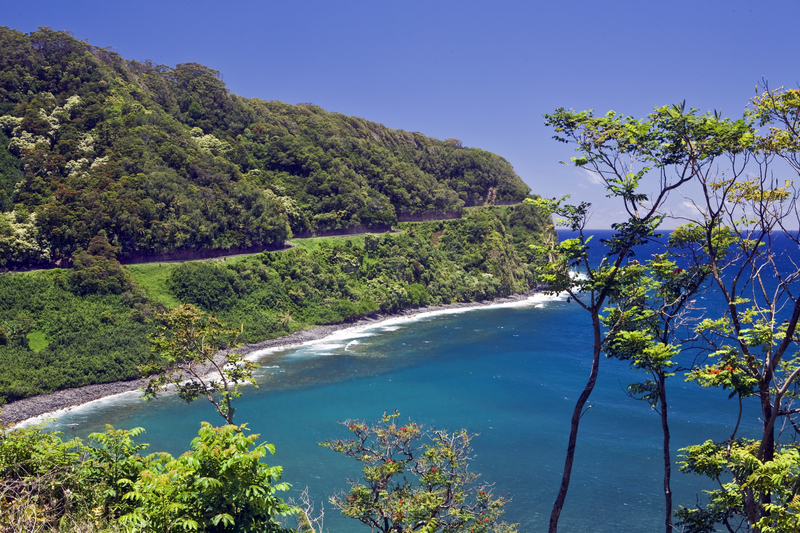 The tropical rain forest’s vegetation gives way to beaches of black sand as you negotiate more than 610 curves. Fruit stands dot the roadside, with waterfalls as their backdrop. A stop in Paia gives visitors a chance to sample local seafood dishes at Mama’s Fish House or the Paia Fish Market.